This book provides a thorough and expert guide to the subject of botanical drawing, through detailed text, examples of the author’s own studies, short exercises and larger projects. 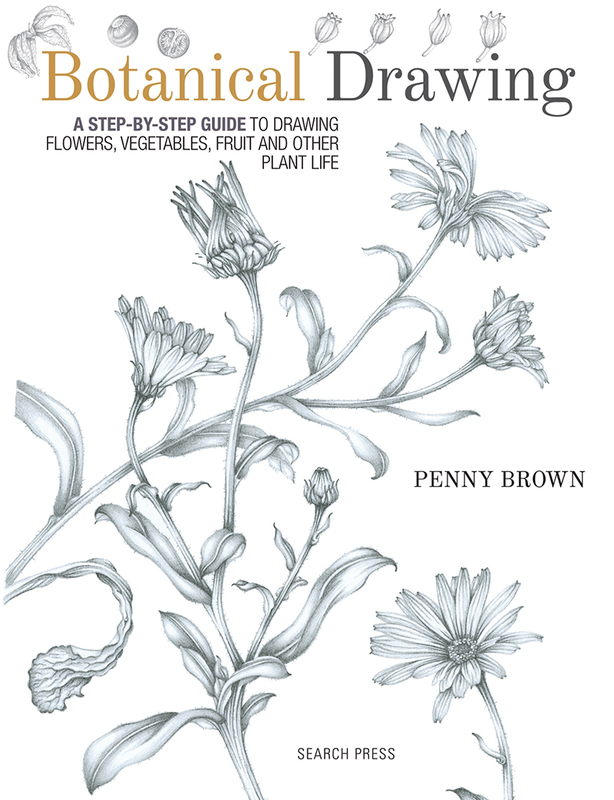 Penny Brown produces traditional botanical drawings primarily rendered in pencil. The book touches on the history of botanical drawing, the rules and practicalities, and includes an accessible, basic study of botany for the absolute beginner. From creating an initial line drawing to adding tone and then creating more complex compositions, Botanical Drawing is a detailed study of the practice for anyone wishing to explore the subject in great depth, led by an expert artist.